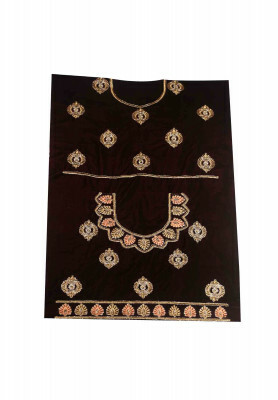 Premium quality coffee colored Indian bridal lehenga for women. 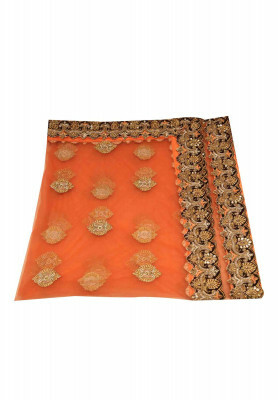 Comes with amazing spring jadoshi work on top. Made by manufacturers from Gujrat. Best choice for to-be brides.